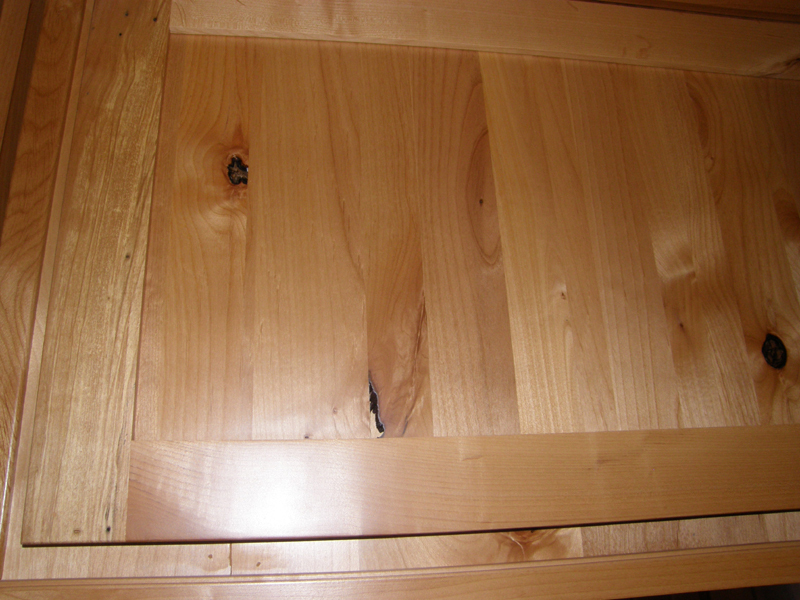 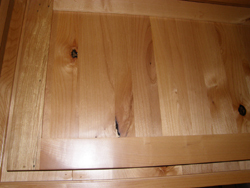 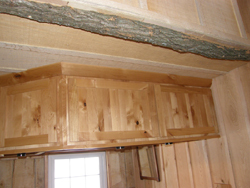 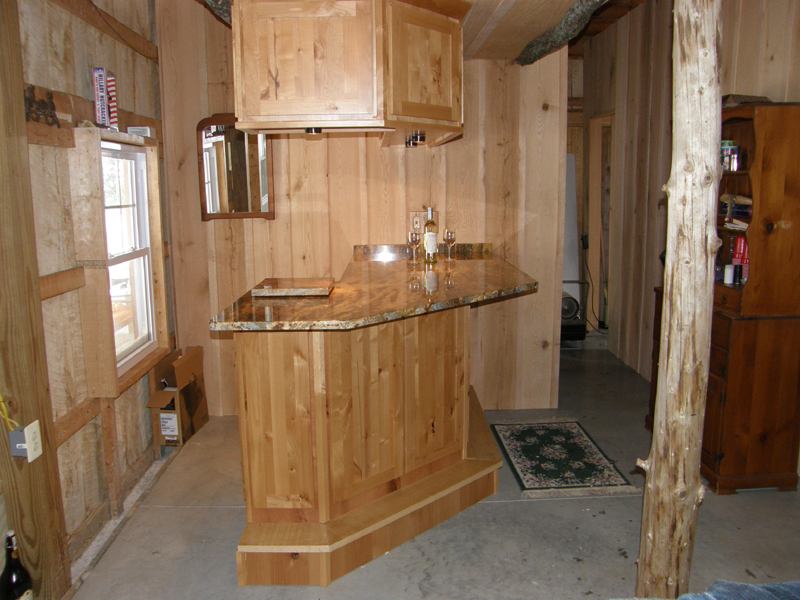 Empire Fabricators put the finishing touch on Jim's Lodge with a gorgeous kitchenette. 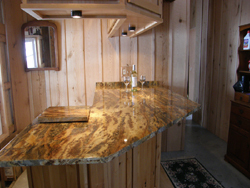 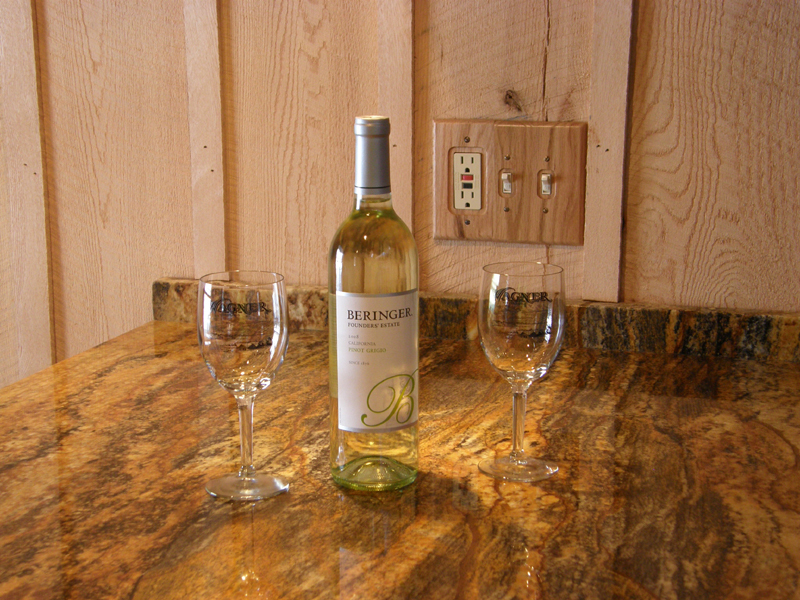 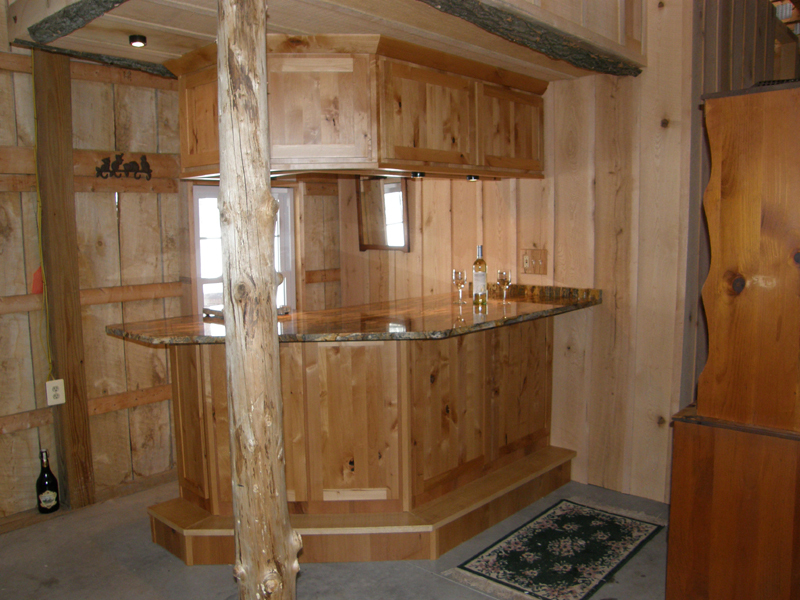 Beautiful granite surrounded by warm wood with a one of a kind design made Jim's lodge complete. 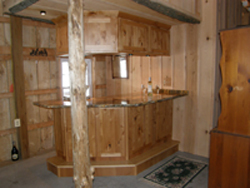 Empire Fabricators offers just that, a one of a kind design. 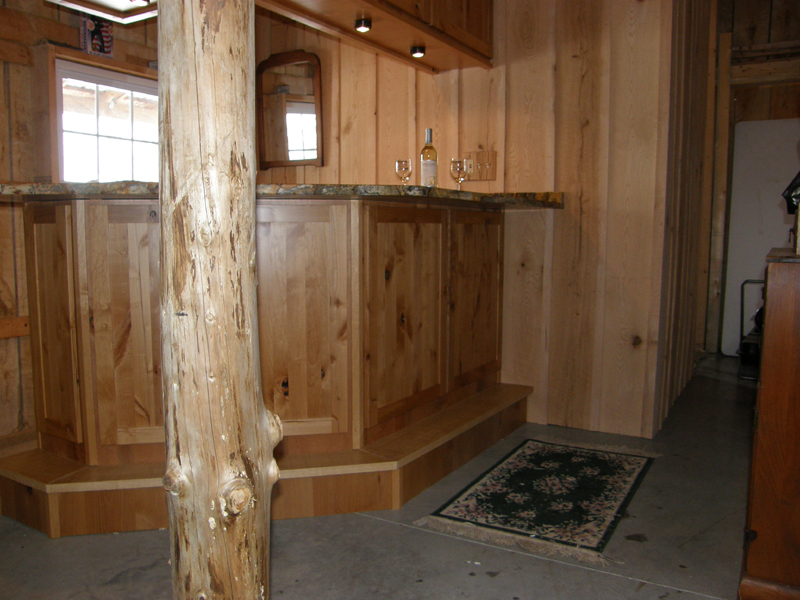 They can give you ideas or take your ideas, whatever they may be and make your setting unique! 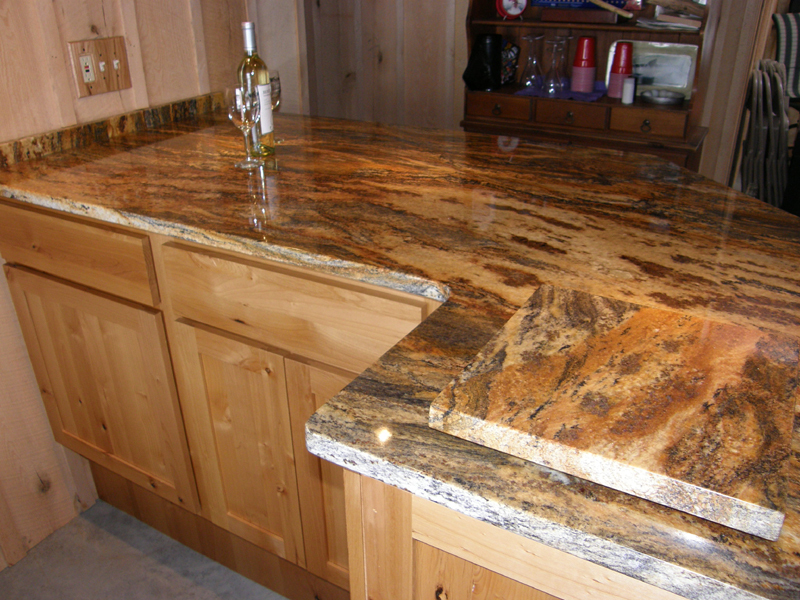 They have been in business since 1996, and offer a wide array of counter top needs, as well as complete kitchen remodeling! From grantite and quartz to laminate options, as well as Corian®. 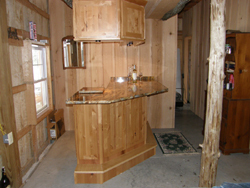 They offer services to residential, multi-family and commercial. Give them a call, upgrading your counter tops adds beauty as well as value to your home.